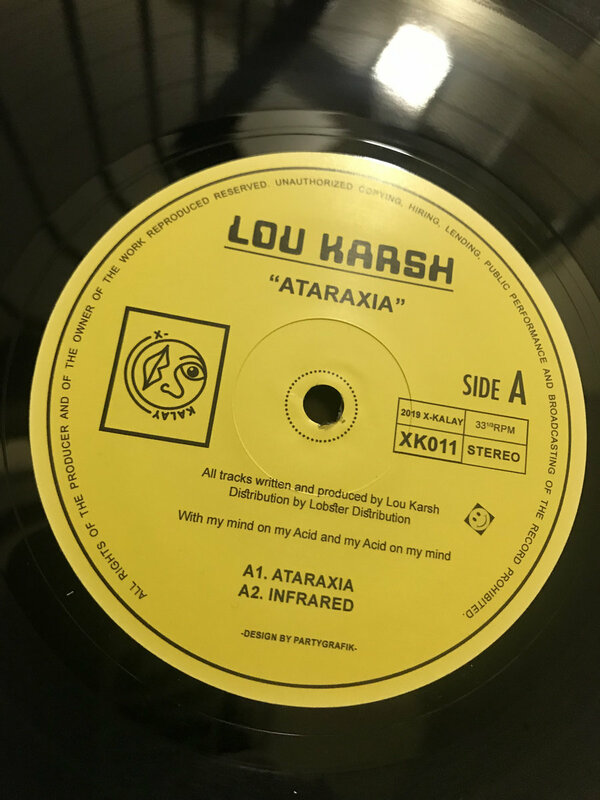 Lou Karsh steps up for number 11 and delivers a huge EP of emotive acid and techno. 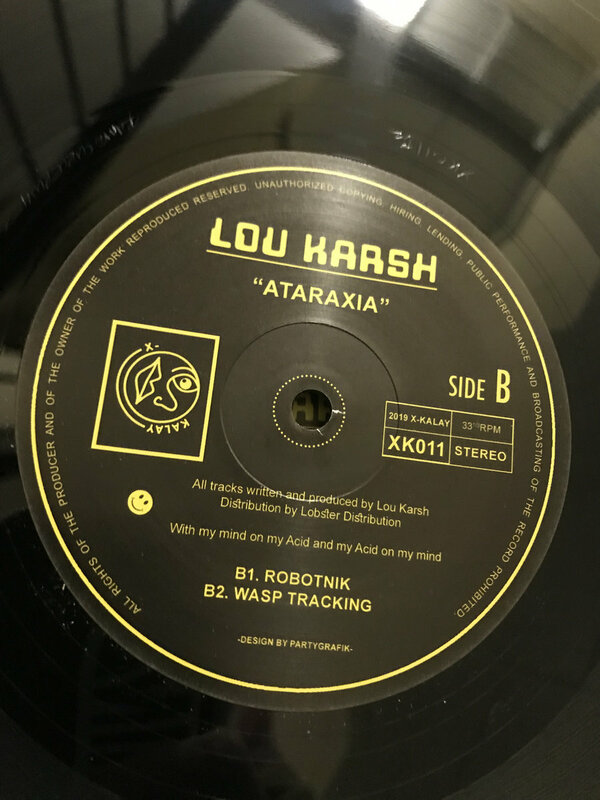 “Ataraxia” opens the A side and sets the tone with a huge off beat kick and sparse 909 drums. 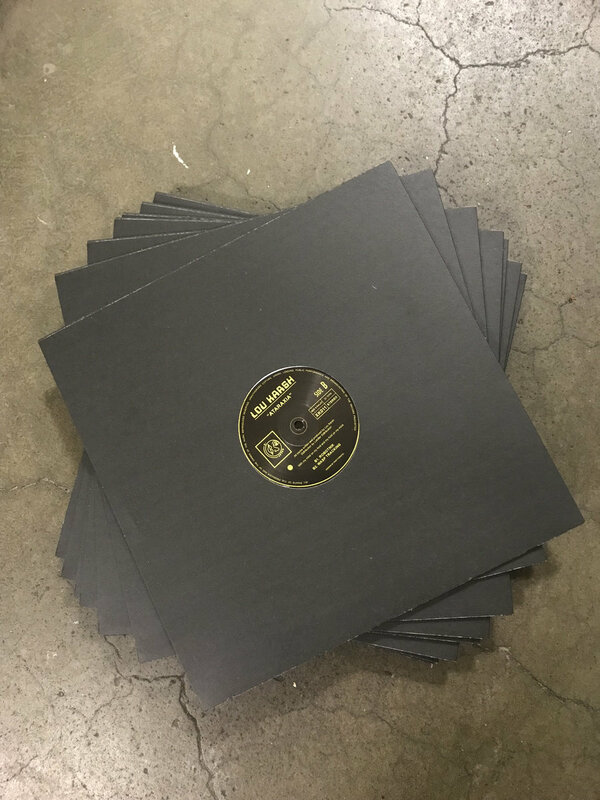 Neatly evolving through swelling pads and a sculpted 303 there’s something not too distant from the emotive power of early 808 State coupled with the lucid basslines of Phuture. 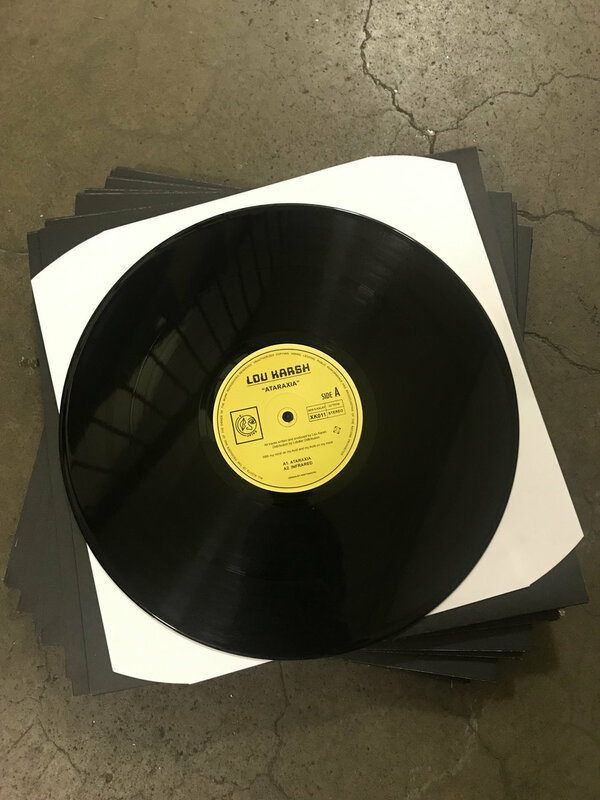 “Infrared” is all punchy drums and crisp breaks shrouded in melancholic pad work and wistful melody… Recorded in one take the spontaneity bleeds into the groove, lead perfectly by a truly elastic bassline. On the flip, “Robotnik” is a definite label favorite. Channeling the stripped back styles of early Jack Frost and the Acid Trax compilations, with a nod to their contemporaries Paranoid London; this one is red hot. 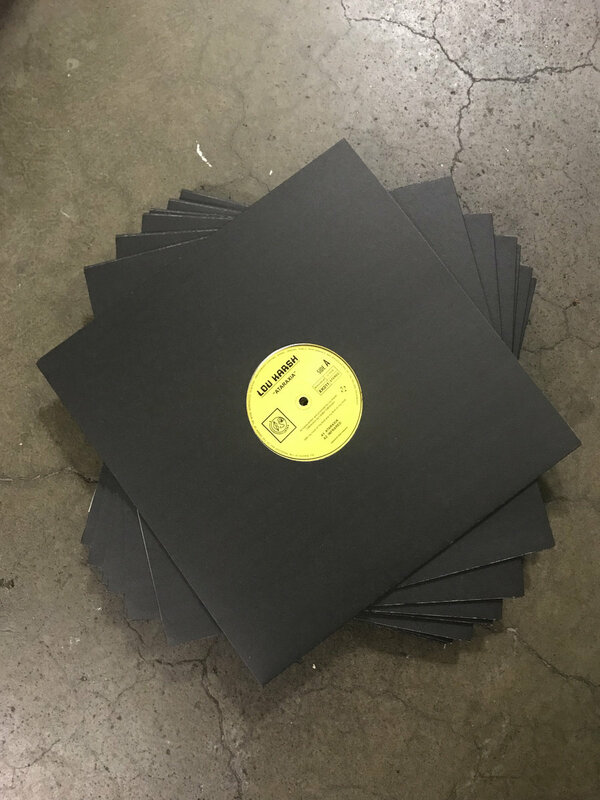 Closing things out, Trouble in Paradise takes a more functional 4x4 approach; a cavernous kick keeps things clubby and holds down the groove, laying the foundation for some big room acid techno.